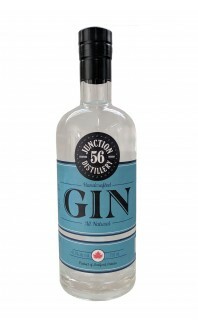 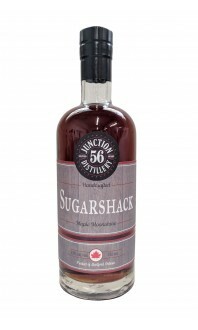 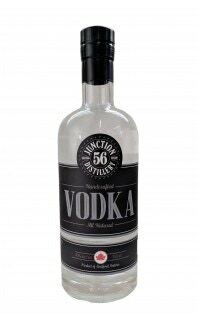 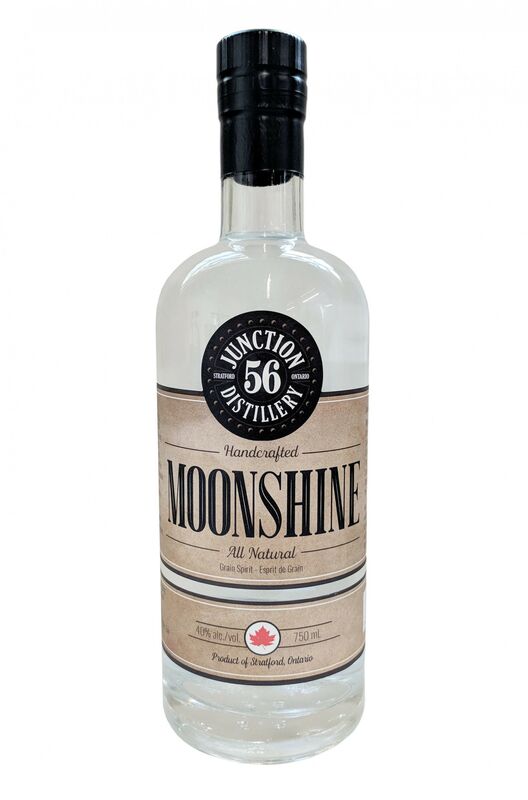 Sorry, Junction 56 Distillery does not ship wine to United States. 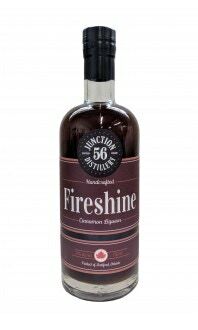 100% corn based spirit, distilled as a whisky but not aged. 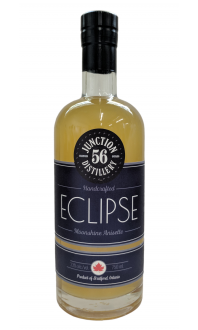 A light and well balanced spirit ideal for sipping or mixing in cocktails.